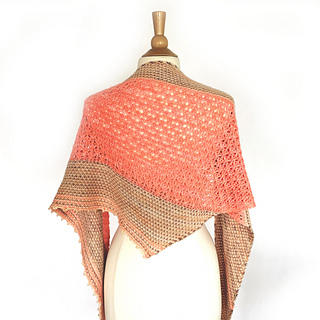 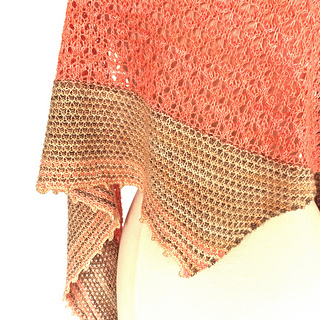 This shawl knows how to have a good time! 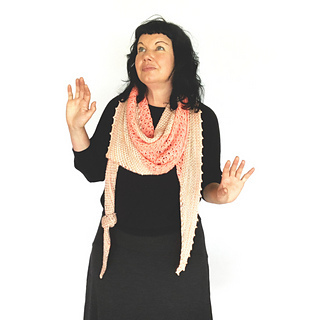 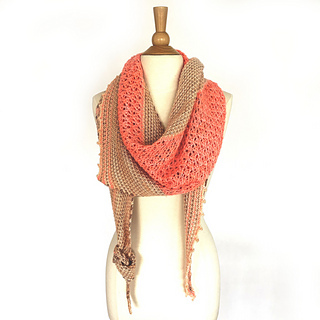 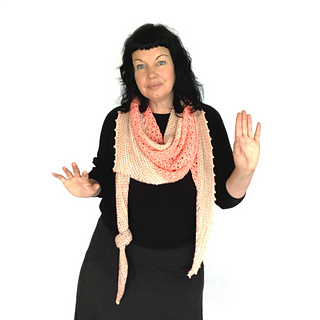 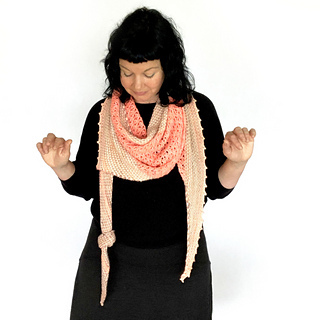 Bring together a trio of gorgeous colours and groove while knitting Boogaloo. 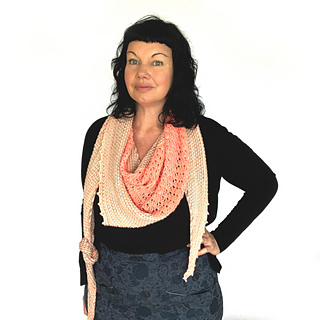 Choreographed to keep you jiving along with the play of colours, striking slip stitch sections and a beautiful lace flourish. 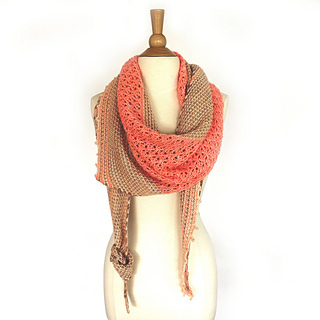 Be as flamboyant as you dare or keep your colours more subdued if that suits your tastes. 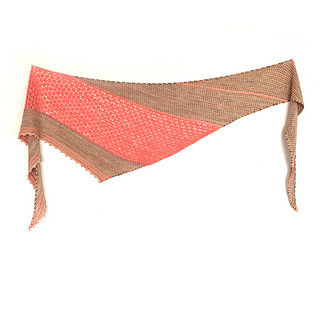 The end result, a casual, comfortable, asymmetrical triangle that’ll have you feeling funky when you wear it.